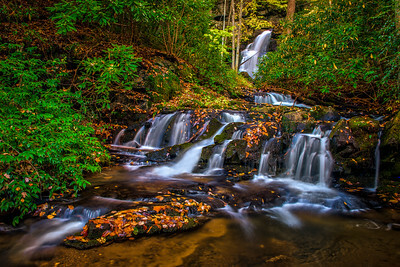 Glen Falls in North Carolina taken in Autumn. 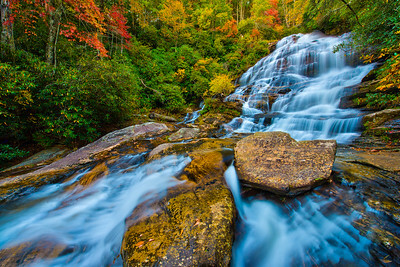 Glen Falls is near the wonderful town of Highlands and located in the Nantahala National Forest. 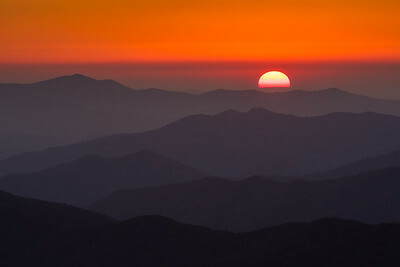 Taken near sunset from Clingman's Dome in the Great Smokey Mountains National Park. 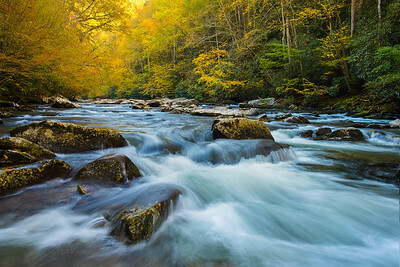 A beautiful stream taken in the Great Smokey Mountains National Park in autumn. 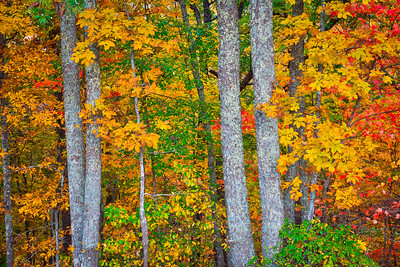 A forest scene in the Smokey Mountains in autumn. 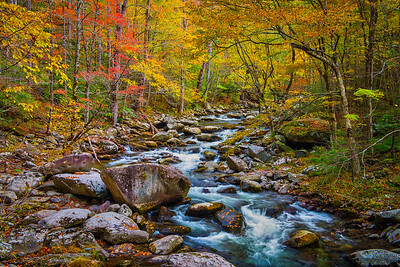 A beautiful stream in the Smokey Mountains taken in autumn. 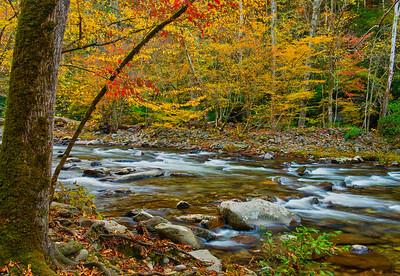 A beautiful stream in the Smokey Mountains in autumn. 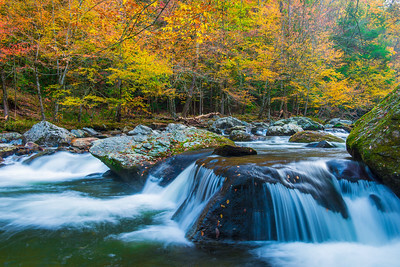 A red leaf sits on a rock amid a roaring stream in Autumn in the Smokey Mountains. 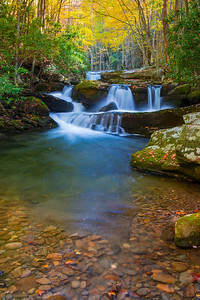 A little known hidden waterfall in the Great Smokey Mountains National Park captured in autumn. 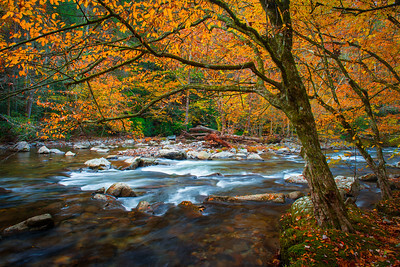 A tree sits by a stream in the Smokey Mountains. 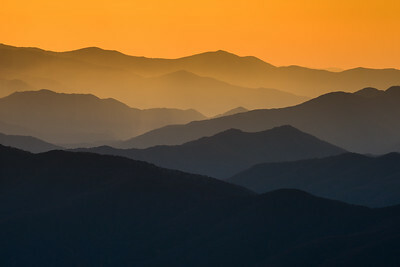 Some of the cascades along the Lynn Camp Prong trail in the Great Smokey Mountains National Park. 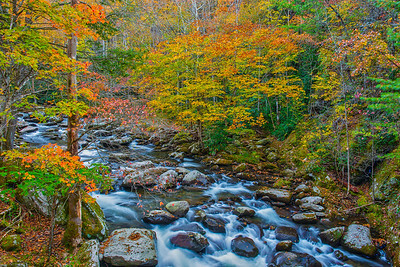 A colorful stream sits beside trees experiencing early autumn in the Great Smokey Mountains National Park. A nice road side waterfall in autumn in the Great Smokey Mountains National Park. I have another photo of these falls in my 2015 Gallery. A stream flows by pools of fallen leaves.